Episode 29 of the Skip To The End podcast is here! 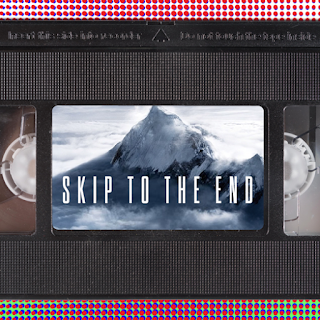 On this episode we review the harrowing true story Everest, and discuss the greatest cinematic one hit wonders. We also rewatch the Adam Sandler travesty Jack & Jill, and name our favourite films of 2001. As usual we take listener questions, play the next round of FaMovie Fortunes, and give away an amazing prize.